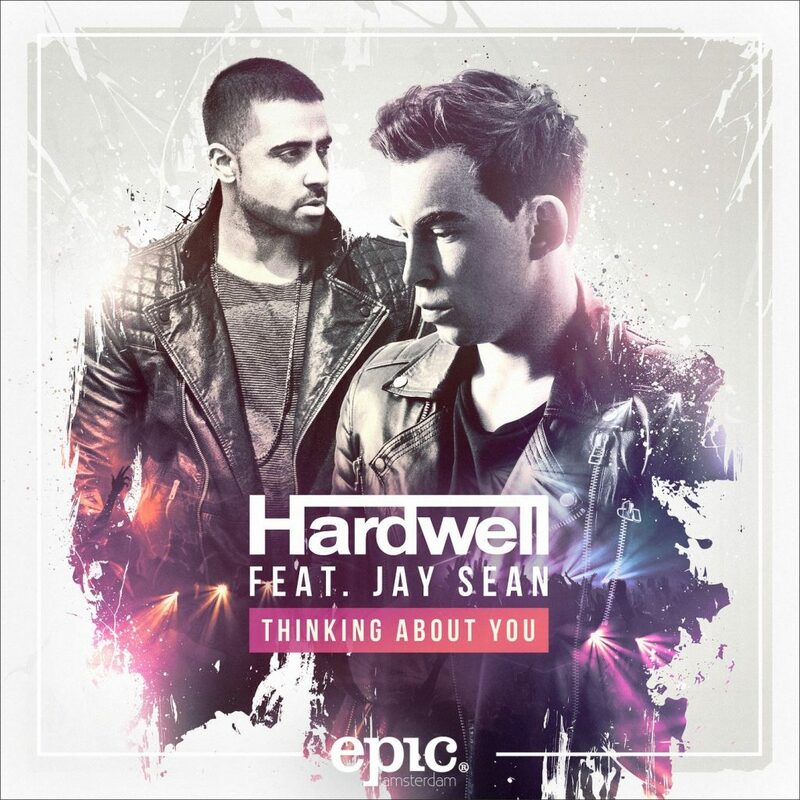 Hardwell takes a step back from big room for his newest track with Jay Sean. This feel good song is much different that what we are used to hearing from Hardwell but it’s pretty refreshing. It’s also been a while since we heard from Jay Sean, but its nice to hear him back again crushing the vocals on this one. The happy melodies and upbeat rhythms are reminiscent of summer and make it very easy to listen to. Its unclear whether Hardwell will stick to this pop sound but it has been well received thus far and I wouldn’t mind hearing a few more like this from the former #1 DJ. It could be a cool new avenue for him if he collaborated with some other big names in pop, although some would say its best that he stick to his roots.